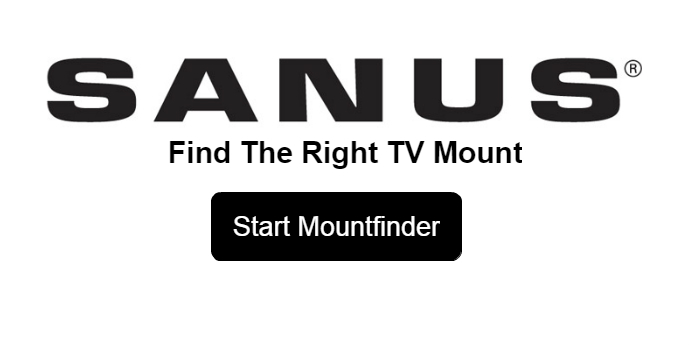 If you’ve decided to wall mount your TV, we’ve got the perfect wall bracket for you. Mount your TV in any room with an armed corner bracket; tilt bracket, or standard, flush to the wall bracket. Whatever your needs, our trained staff will help you find the perfect solution in our 12 Harvey Norman stores in Dublin, Cork, Kerry, Waterford, Kildare, Louth, Limerick or Mayo, or if time is of the essence, you can order your bracket online now and have it delivered to your doorstep.